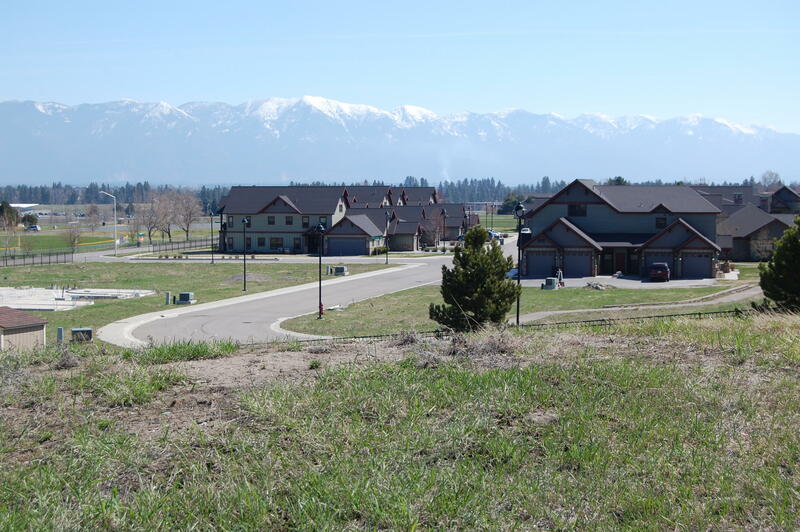 Unbelievable Panoramic Views of The Valley, Swan Range and Glacier Park! 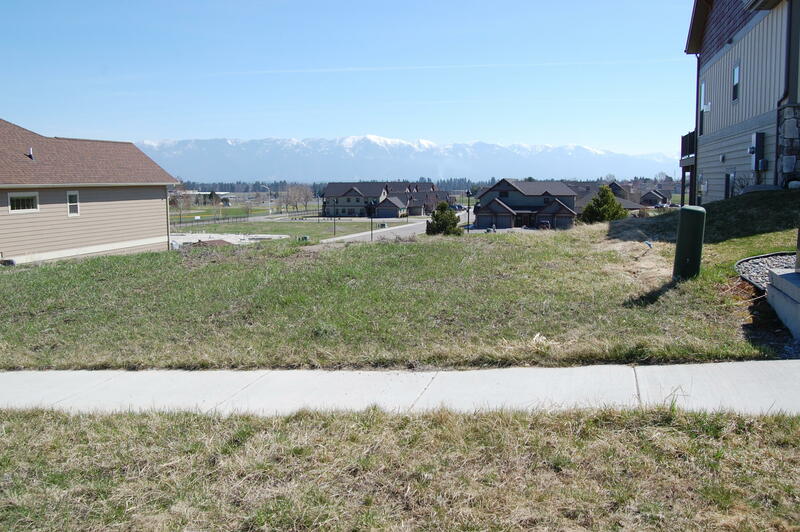 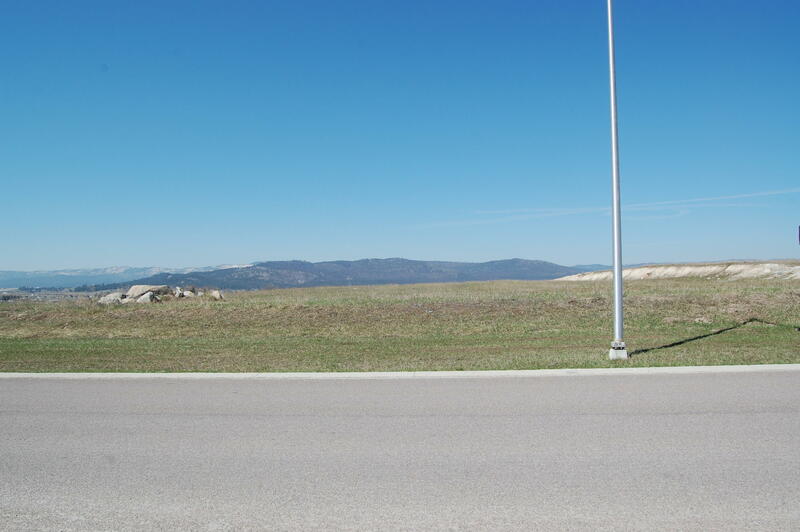 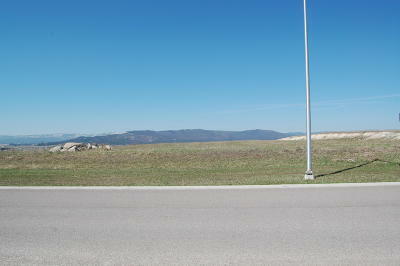 Bring your builder or seller will build your dream home in this upscale Kalispell subdivision located close to the hospital, community college and new shopping areas. 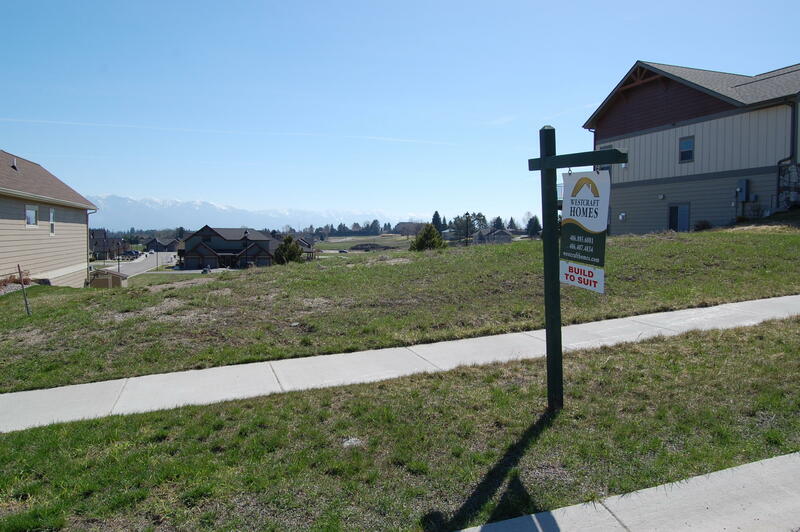 Call Larry Sartain 406-871-5000 or Karen Case 406-270-4152.